The Miami Freezer Warehouse is now for sale! 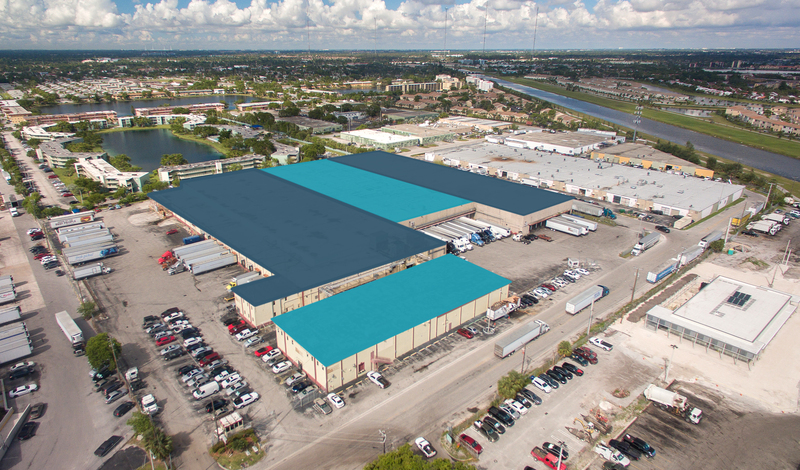 This is one of the largest warehouses in Miami now listed on-the-market for sale. The property’s freezers and coolers make it ideal for the perishables industry. However, it could also be great for dry distribution and/or manufacturing. Investors may appreciate that the property is multi-bay and that the owner might lease-back about 65,000 sq. ft. The building sits on 9.46 acres. It is located at 18770 SE 6th Avenue in Miami about halfway between PortMiami and Port Everglades just off the I-95 Expressway. Contact ComReal for a full package, more details, the pricing, etc.